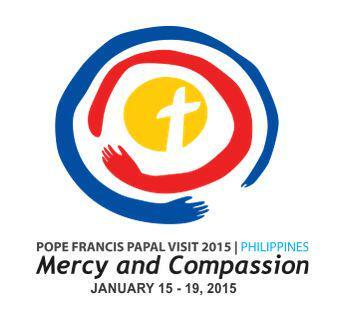 Pope Francis will bring his message of "Mercy and Compassion" to 11 different venues in the Philippines, Asia's only Catholic stronghold, from Jan.15 to Jan.19, 2015. 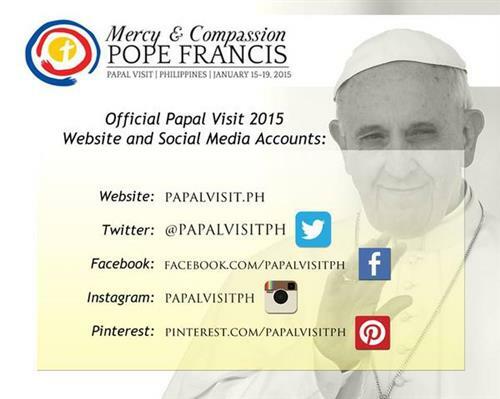 #PapalVisitPH Logo Explained: The red circle symbolizes Mercy. The blue circle means Compassion. Pope Francis is a pope of many “firsts”. 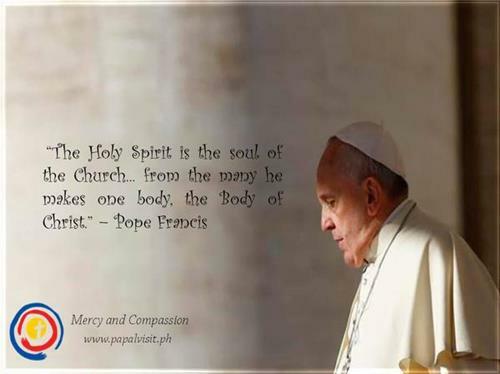 Has a Master's Degree in Chemistry, Became a Priest , Now the Successor of St. Peter. THE POPE IS COMING TO MY COUNTRY! Read: "SHADES OF HIM, IN ME"
WHAT’S WITH MERCY AND COMPASSION?